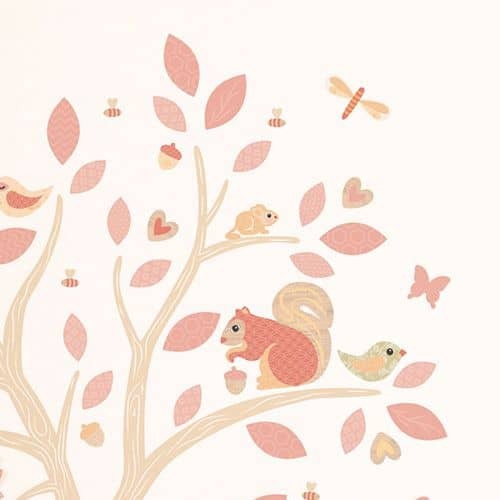 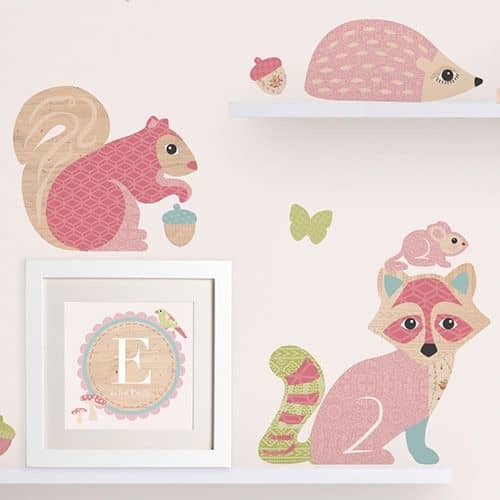 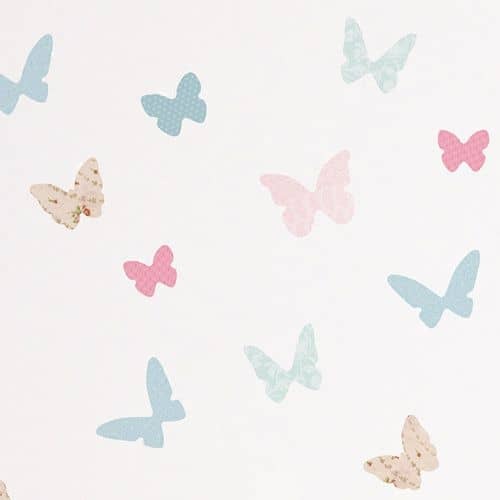 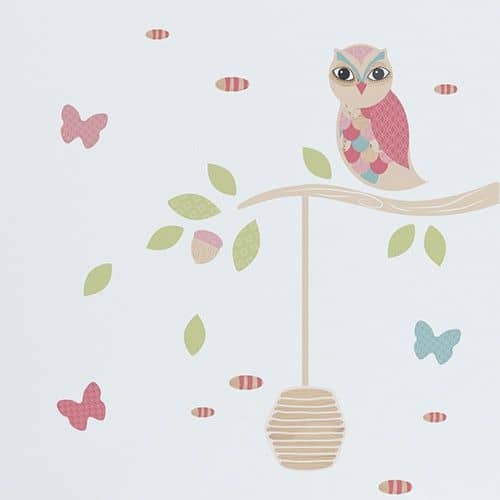 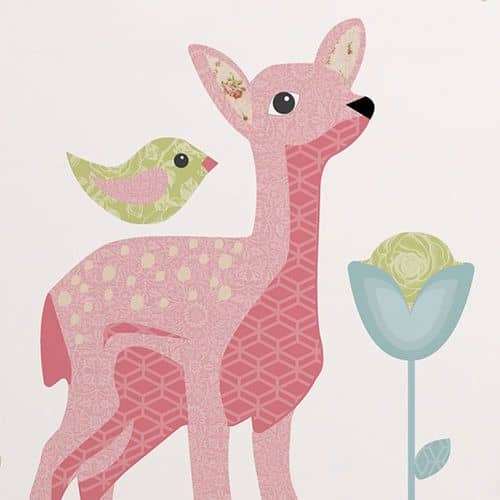 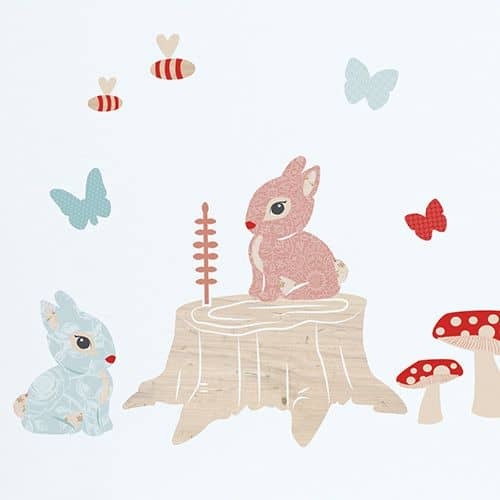 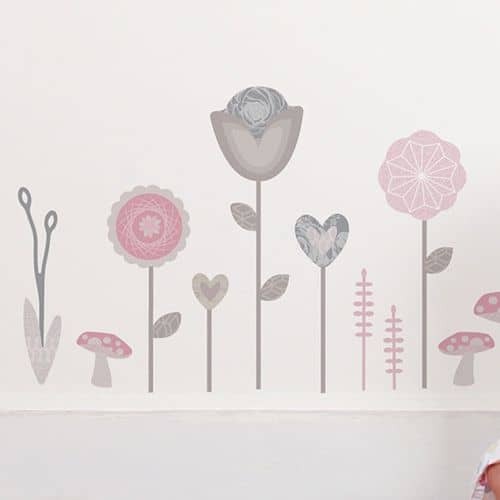 Our woodland wall stickers theme creates a truly magical little world for your child's bedroom or nursery. 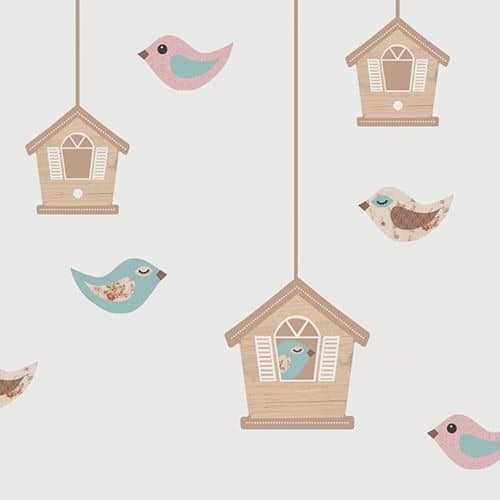 Full of darling little critters, pretty butterflies, dragonflies, birds and bees, adorable animals, a gorgeous tree and much more, you'll be spoilt for choice! 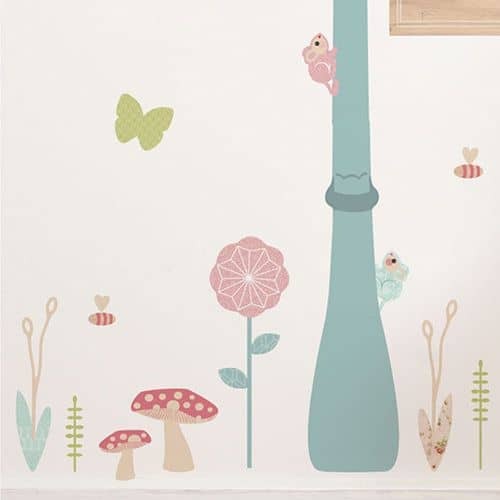 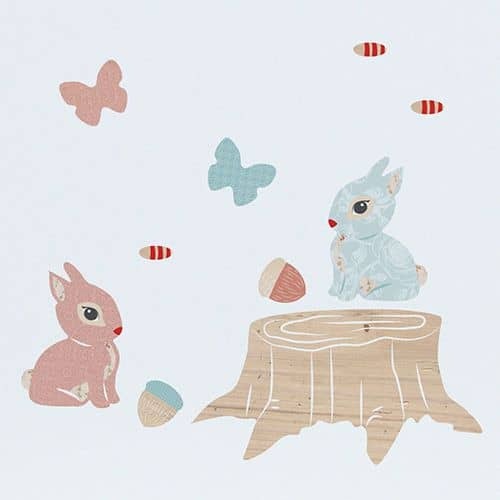 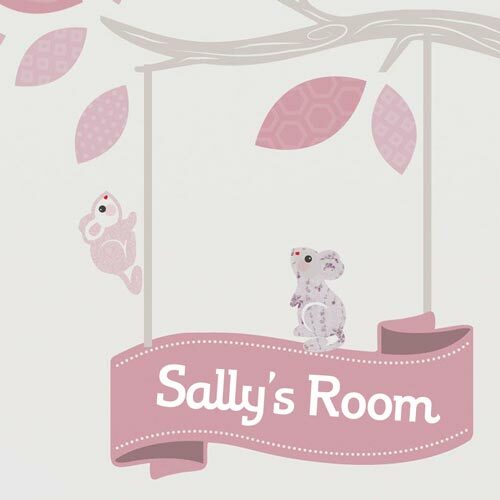 Our woodland wall decals theme creates a truly magical little world for your child's bedroom or nursery. 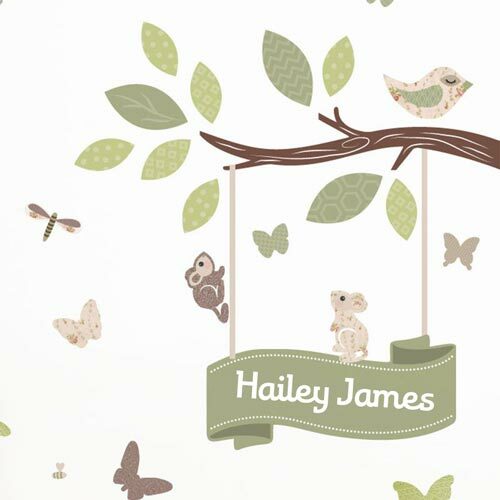 Full of darling little critters, pretty butterflies, dragonflies, birds and bees, adorable animals, a gorgeous tree and much more, you'll be spoilt for choice!